Trouble In The Land Of Royals Already? 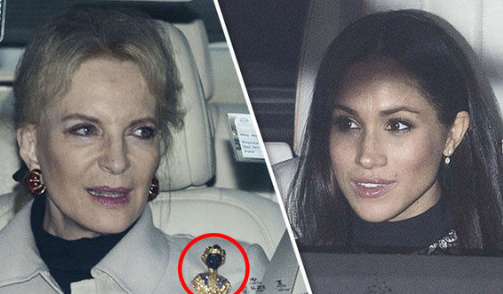 Princess Michael Wears Racially Insensitive Broach During Christmas Lunch With Meghan Markle (PHOTO) - T.V.S.T. As you all know, Meghan (who just got engaged to Prince Harry) is biracial and has been outspoken about her experiences with racism. 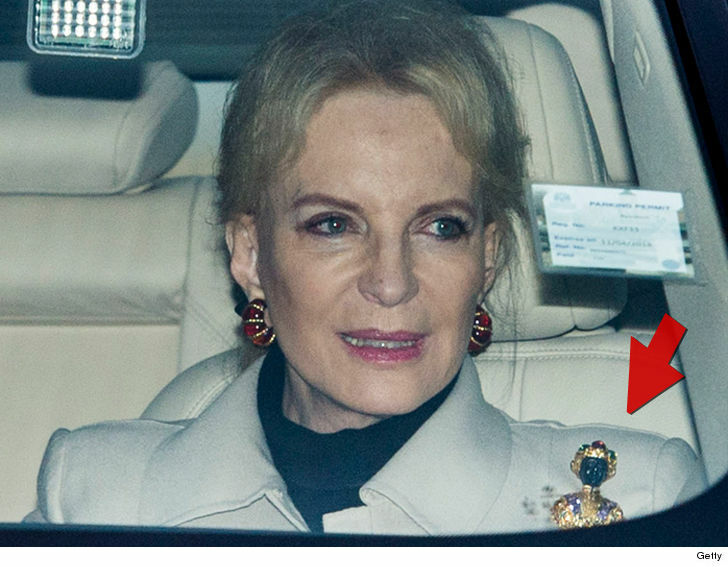 According to TMZ, she did not sit at the same table as Princess Michael, but it’s likely she saw her, and if she saw her…she definitely noticed that piece of jewelry. It would be impossible to miss. Dead at 40! Jordan Feldstein Manager of Maroon 5 and Brother of Jonah Hill Died After Calling the Paramedics.